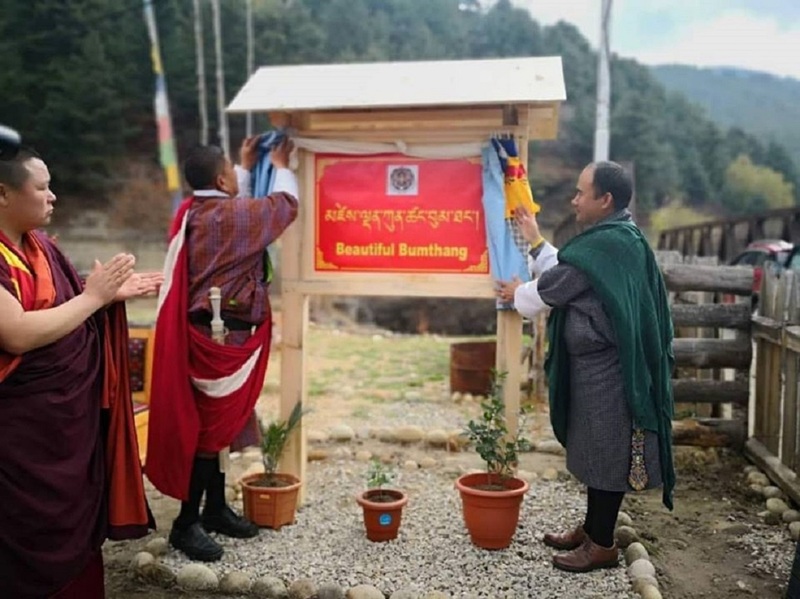 The Beautiful Bumthang initiative was launched on 23rd March 2019 jointly by Dasho Dzongdag and Dasho Drangpon today at the Chamkhar garden. On the auspicious occasion of His Majesty the Druk Gyalpo Jigme Khesar Namgyal Wangchuck's 39th Birth Anniversary, Bumthang Dzongkhag joins the nation in wishing His Majesty a very Happy Birthday. LONG LIVE HIS MAJESTY THE DRUK GYALPO! Candidates applying for the post below should submit applications with the following documents to the Administration Sector latest by 29th April,2019. Selection result for Store Asst. Please find selected candidate for Store Asst.